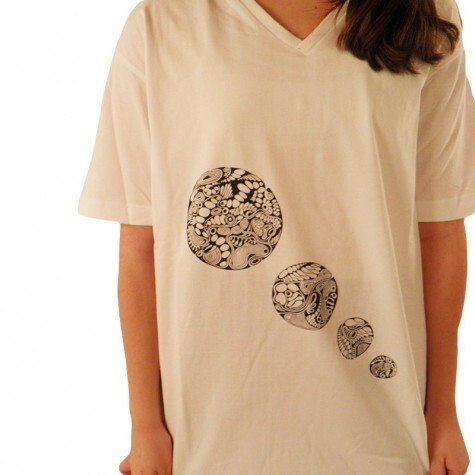 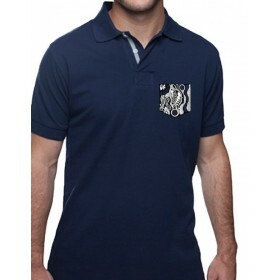 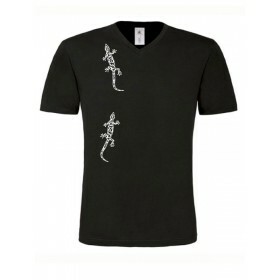 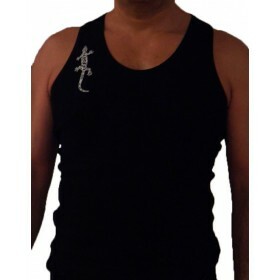 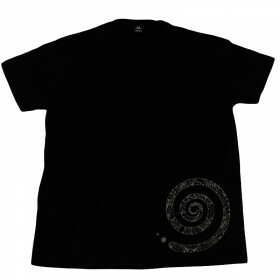 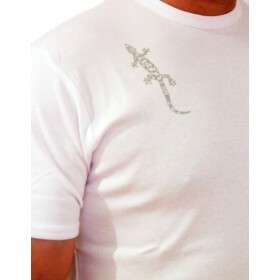 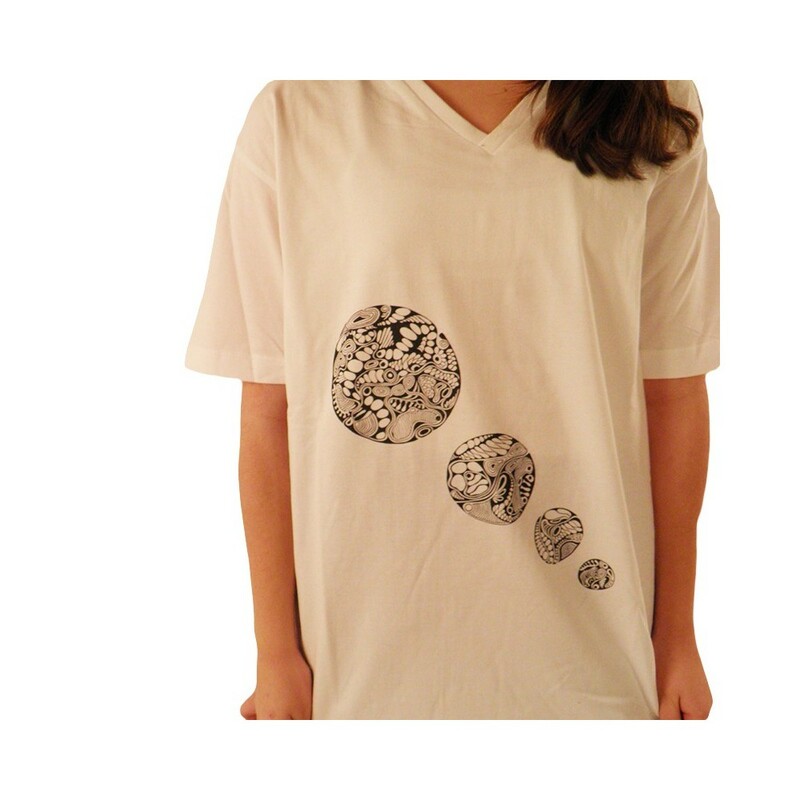 This fashionable men's t-shirt can be combined in a variety of styles, just jeans or under a jacket. 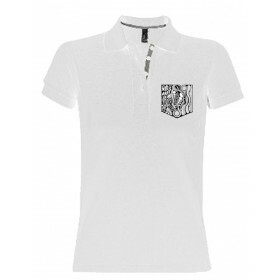 The shirt has a very soft feel and a fashionably tight cut. 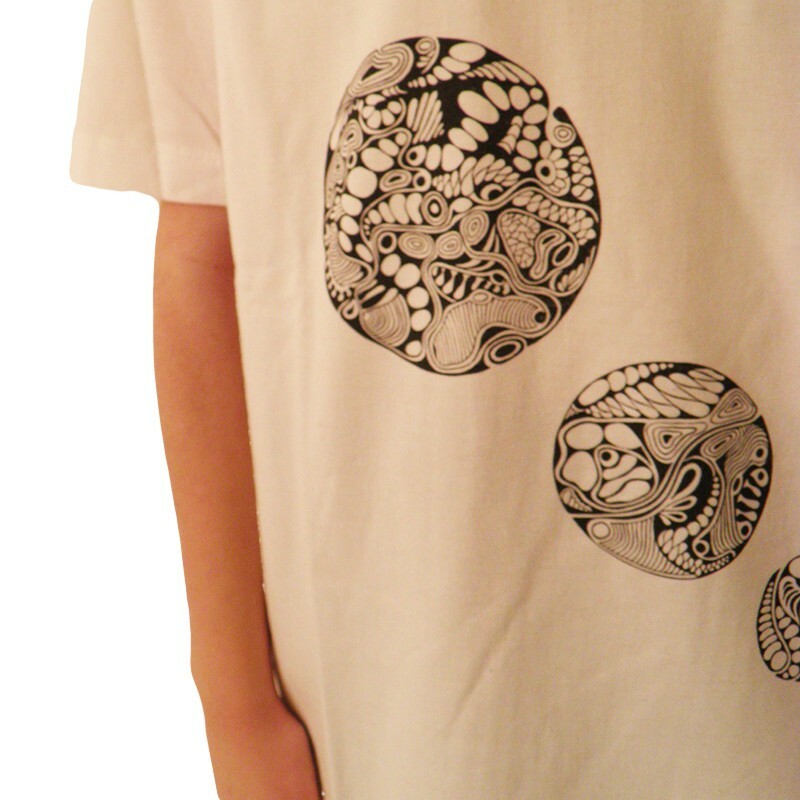 The print is handmade with screen print. 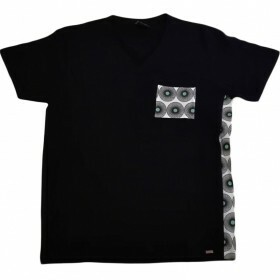 Good quality us a new favorite piece.